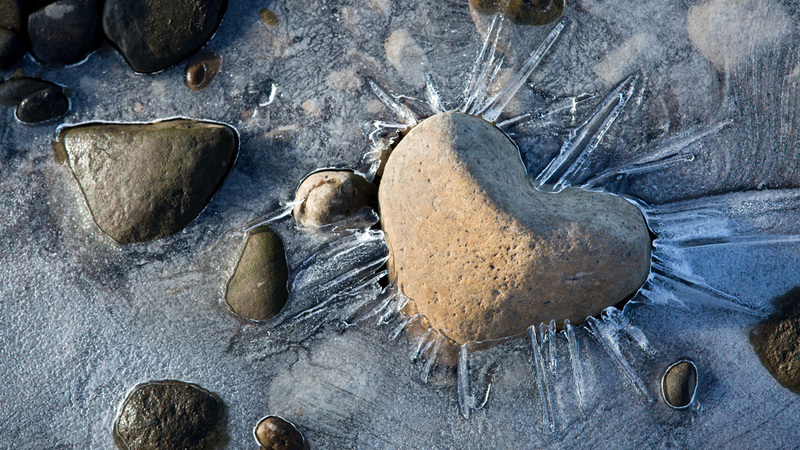 Inherited arrhythmia disorders can cause loss of consciousness or dangerous heart rhythms. An arrhythmia is a heart rate that beats too fast or too slow. Arrhythmias that are passed down from generation to generation are known as inherited arrhythmia disorders. There are a variety of inherited arrhythmia disorders that are inherited from your mother or father. There are two patterns of inherited arrhythmia disorders. In autosomal dominant disorders, your mother or father has a copy of the abnormal gene. There is a 50 percent chance that your parent can transmit this gene to you. The second form of inherited arrhythmia disorders is autosomal recessive. In this type, you inherit one copy of the abnormal gene from both your mother and your father. Having the genes, however, does not confirm that you will have any symptoms of this condition. Symptoms of inherited arrhythmia disorders include losing consciousness or dangerous heart rhythms. You may not have any symptoms but your doctor may discover your condition during a routine physical examination. Why choose Ohio State for inherited arrhythmia disorders treatment? Ohio State's Richard M. Ross Heart Hospital has created a Genetic Arrhythmia Disorders clinic that is dedicated to treating individuals with inherited arrhythmia disorders. Our interdisciplinary team of experts will work with you, or your entire family, to diagnosis and create a treatment plan for your specific disorder. 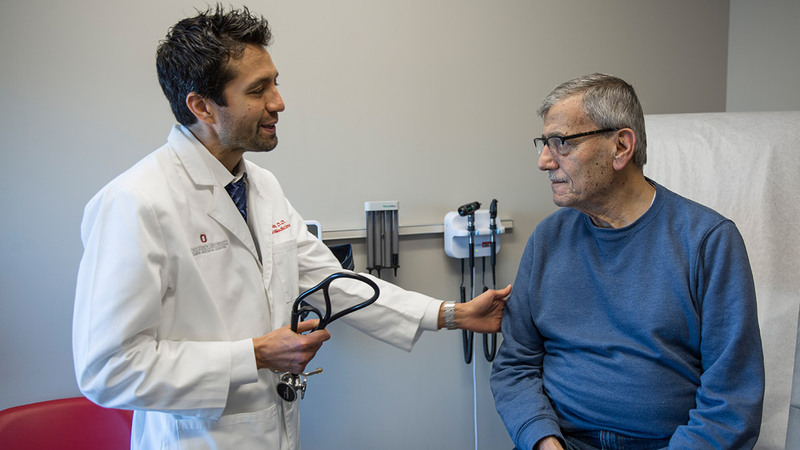 Ohio State’s electrophysiology program is the largest program in Ohio, and one of the top in the nation, with extensive experience in managing a wide spectrum of heart rhythm problems. For patients without symptoms, the diagnosis may be confirmed by a series of testing including sophisticated genetic testing. The Ohio State University has developed the Hereditary Heart Rhythm Disorders Clinic to provide a multi-subspecialty approach to management of patients and their family members who have a confirmed diagnosis or who are seeking an opinion regarding a possible diagnosis of a genetic arrhythmia disorder. The clinic is staffed by electrophysiologists specializing in inherited arrhythmia disorders, arrhythmia device specialists, genetic counselors, pharmacists specializing in heart drug therapy and, if necessary, psychiatric support. 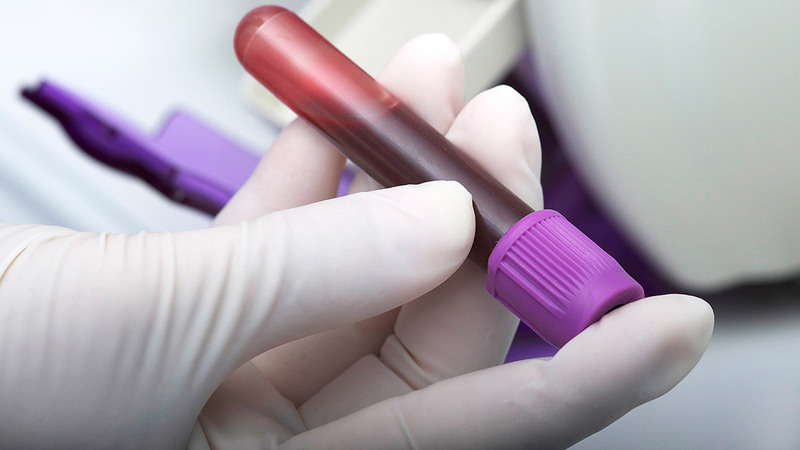 In addition to a dedicated and specialized staff, the clinic offers unique consultations for large family evaluation and laboratory blood work for genetic screening. These services are part of the larger Cardiovascular Program that incorporates advanced care for other aspects of heart disease, such as invasive catheterization, heart failure management, surgical therapies (including robotics) and advanced imaging with cardiac MRI and three-dimensional echocardiogram. The goal of the clinic is to collaborate with your physicians to develop a plan of evaluation and treatment and to provide a long-standing resource for you.